No matter, whether you run a small business or big business, you might feel the importance or need of hosting an event either to promote a new product or promote your company. In such cases, you have to hire the company that can do all the arrangements on your behalf. Right from decorations to activities, you need to plan everything perfectly so that the event is executed without any hassles. But getting all these things done all alone is a real daunting task. This is the reason why you are asked to hire the companies that can host your event with perfection. The event management company will do all the arrangements of your event right from arranging furniture to foods. If these things are done, it means that your half job is done. Since, arrangements matters a lot. A good arrangement is what can make your event more promising and attention-grabbing. Do not think that, the event company will arrange in a same manner for all such events. If you think like that, then I would say that you are extremely mistaken. Since, the event management company will do the arrangements and decorations according to your needs and type of the event. So, you do not have to bother about that point. Most importantly, the event hire companies will strive hard to meet your requirements with regards to hosting your event. They will get the arrangements and decorations done inside your budget. So, you do not need to spend something that your budget does not support. Timely delivery is the best feature of event hire companies in Perth. Yes, this is what every client expects. 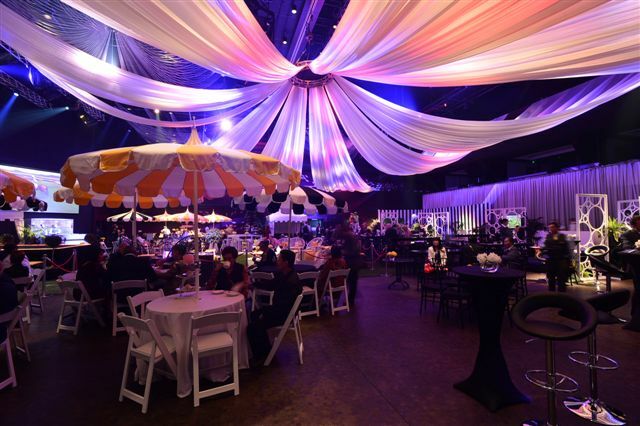 Finishing the event’s decorations and planning on time and handing over the decorated and fully furnished event venue at the right time to the event organizers are something that has no comparison. With no doubts, your job will be done on time. You can simply enjoy your event decorations from the other side. The event management company has efficient team of workers to get your job quite comfortably and convincingly. First of all, you can enjoy the real bliss of organizing an event if you hire the event management company. Yes, the company will provide the dedicated efforts to make your event successful and memorable. Next is that, the event management company has a lot of connections with various companies. By the way, they can make all arrangements for food, furniture, sound systems, video systems and interior decorations for your event. This will definitely save your time that you spend on finding various services. The company will do the arrangements of your event in such a manner that can make some sense to the attendees of your event. What are you waiting for? Hire the event management company and enjoy all these services and advantages.